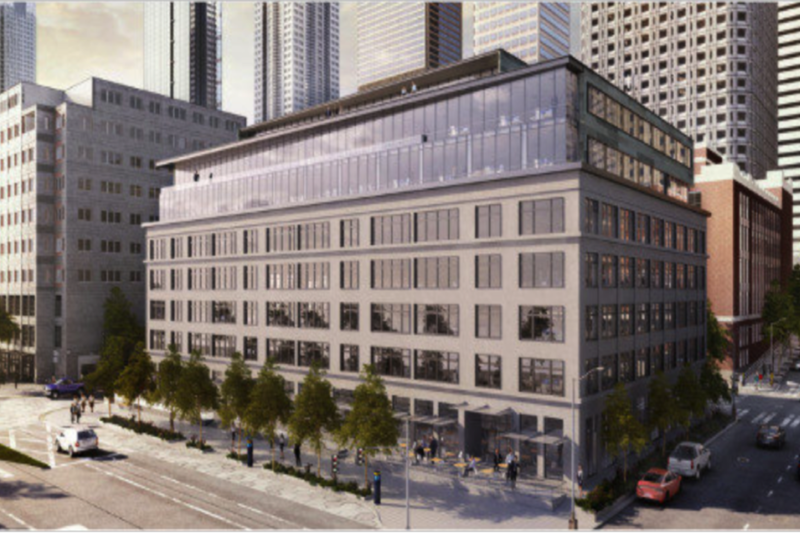 Holaday-Parks provided design-build, full mechanical services and multiple tenant improvements (including Big Fish Games) for this eight-story, mixed-use office building located in downtown Seattle, WA. The project included a renovation of the existing shell and core structure; an addition of three stories for office space; and a 22,000 square foot conversion of current space to retail and restaurant space. 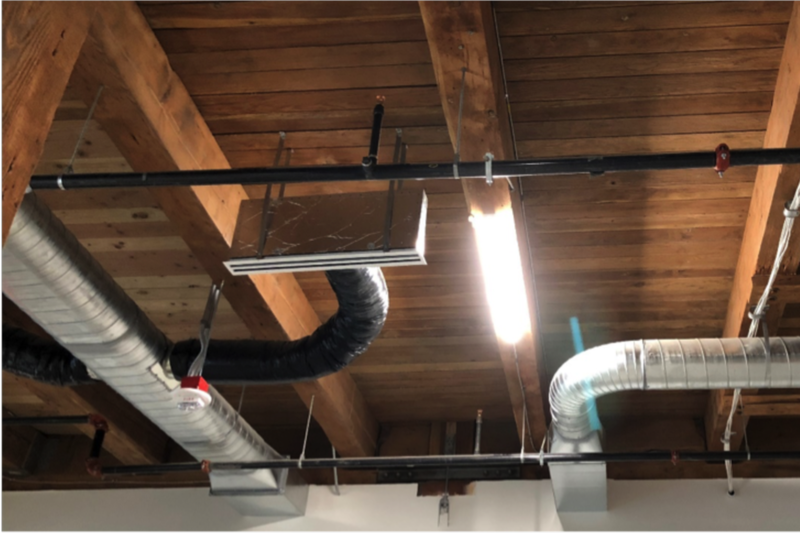 We designed our mechanical systems to fit around much of the original structure to preserve the historical aspects of the building. This project received the ENR Northwest 2018 Renovation/Restoration Award of Merit.